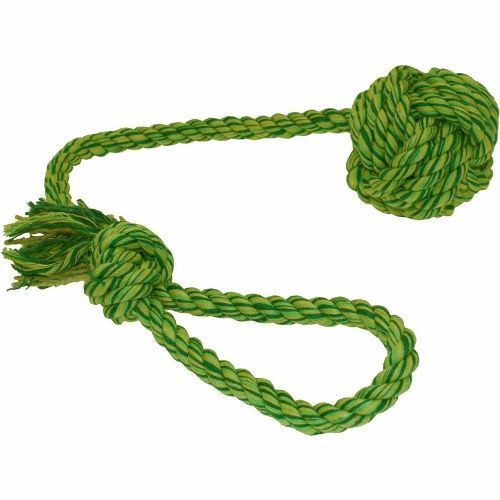 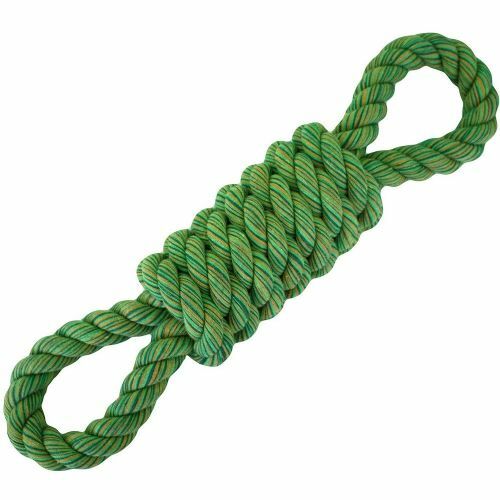 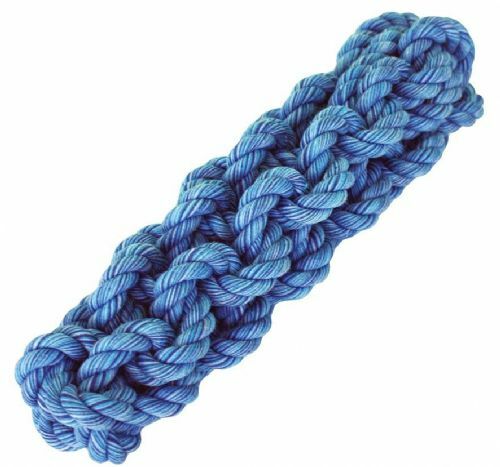 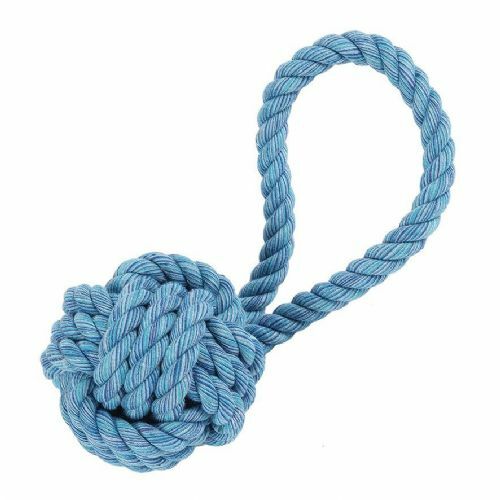 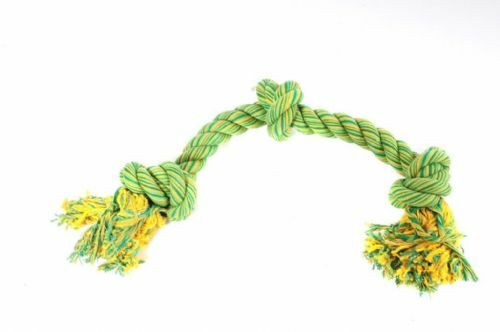 Mini size plush and rope dog toy. 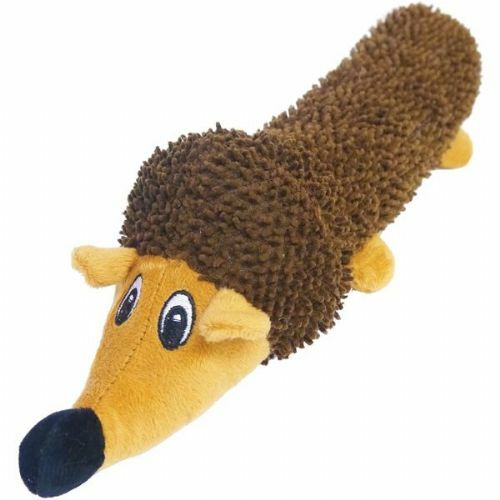 Plush dog toy with squeaker inside. 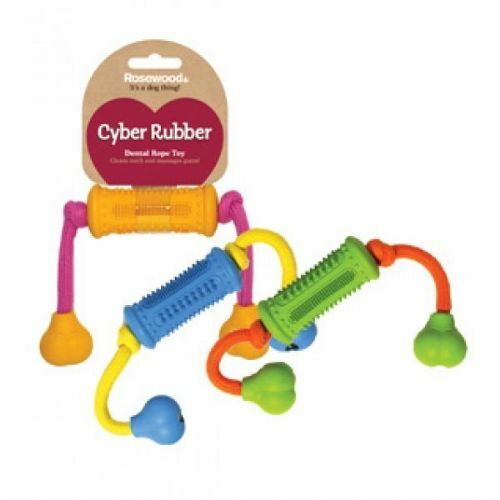 Perfect for cuddle and play time. 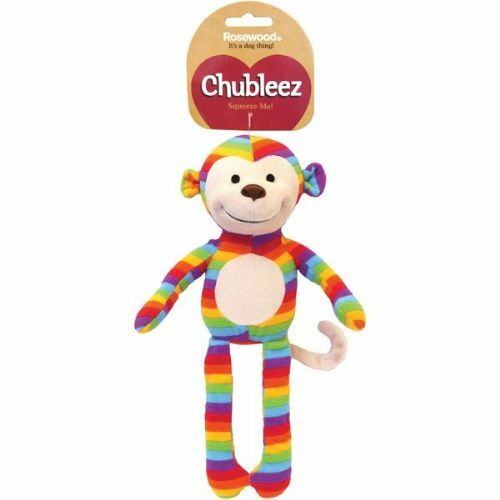 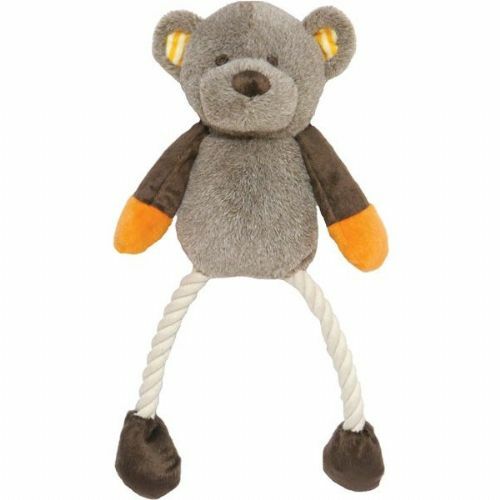 Marvin the Monkey is a small, cuddly, squeaky toy that dogs love. 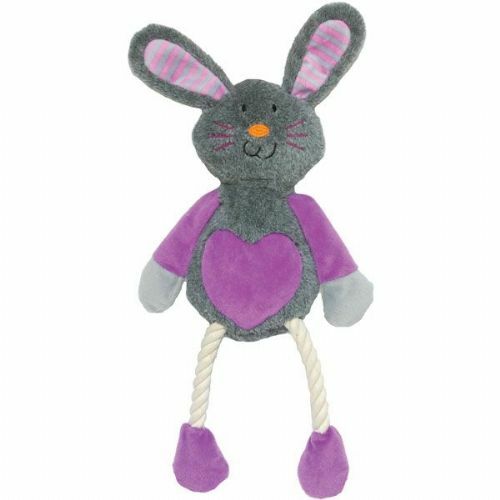 Sniffer Rabbit is a cuddly, fluffy, plush toy for dogs. 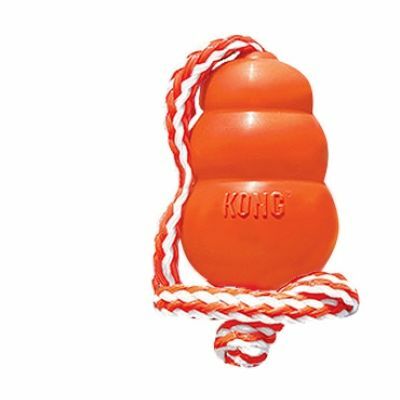 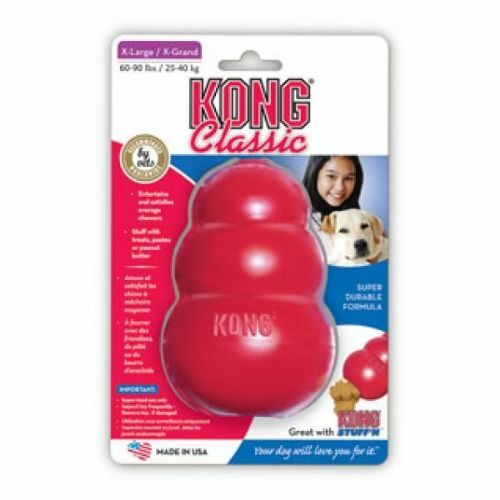 Tough, resistant rubber toys, have hours of fetching and stretching fun with your pet in the garden, park or at the beach. 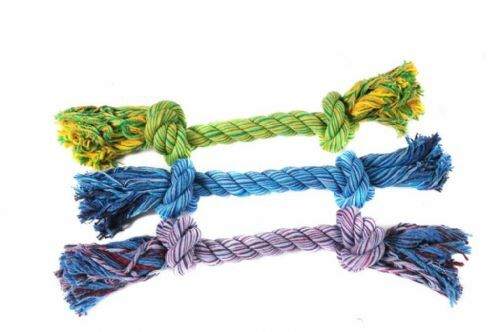 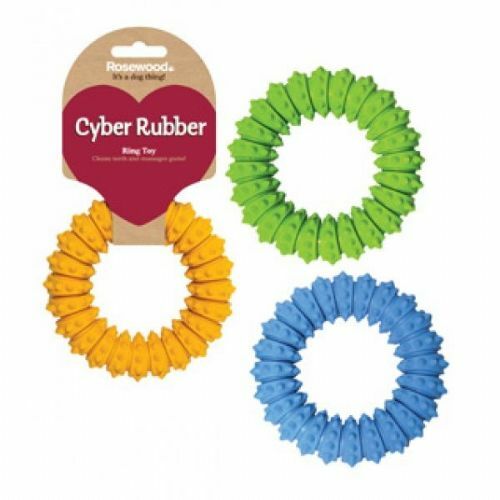 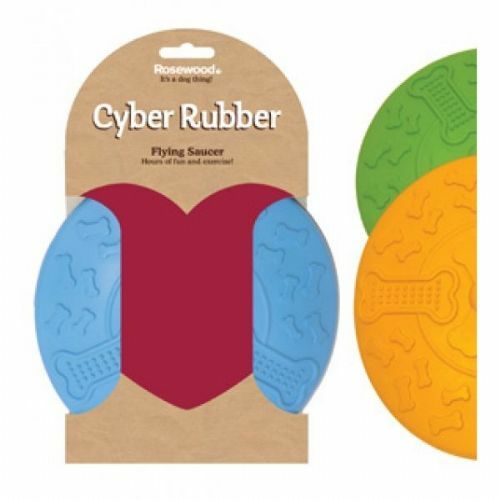 These vibrant, flexible, tough rubber dog toys make play time fun with numerous options for your dog to chew, chase, catch and tug. 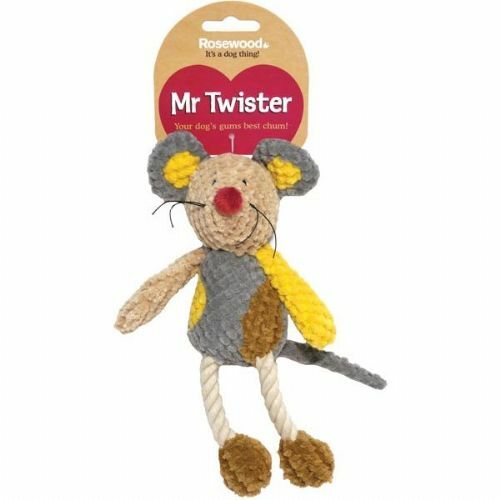 Classic shaped vinyl toys for dogs , boots, slippers and shoes. 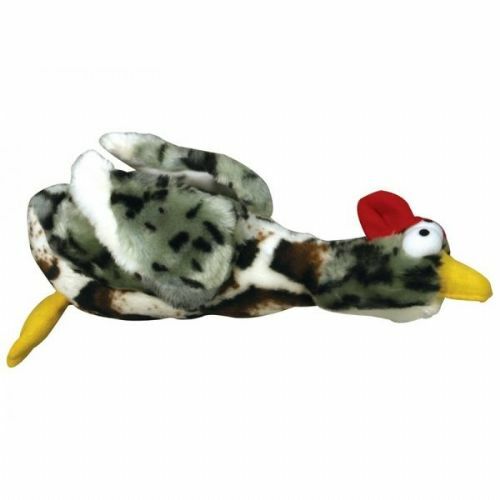 Riverside duck is a fluffy and soft comfort toy for dogs. 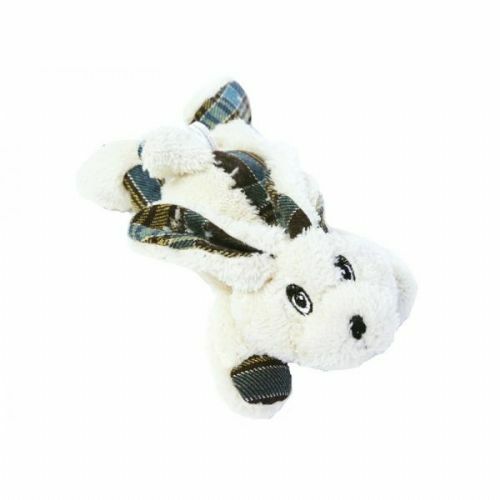 Cute and cuddly plush and rope dog toy. 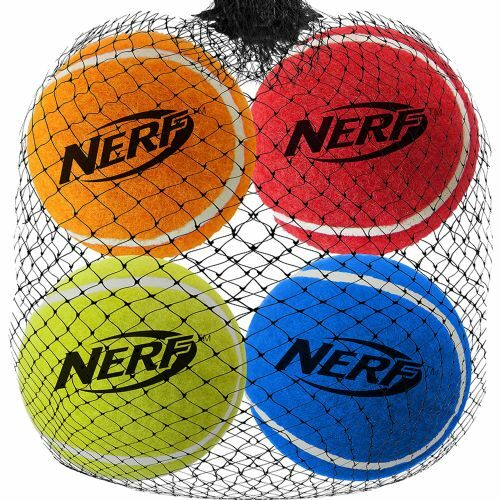 The NEW Nerf Dog Tennis Ball Blaster is the latest addition to the Nerf Dog family and can launch tennis balls up to 50 feet, ensuring your dog gets plenty of exercise while providing hours of entertaining playtime. 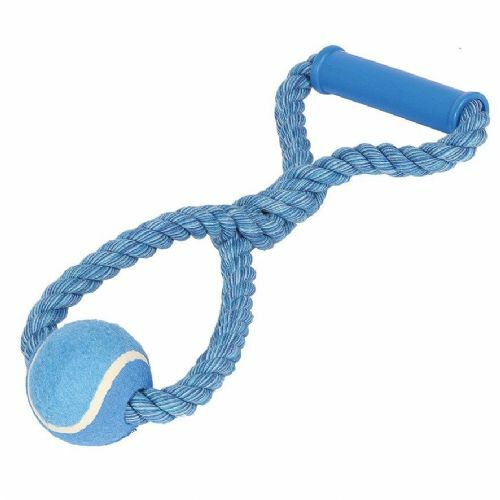 Nerf Dog Medium Squeaker Tennis Balls 4pk is a pack of 4 tennis balls the squeak. 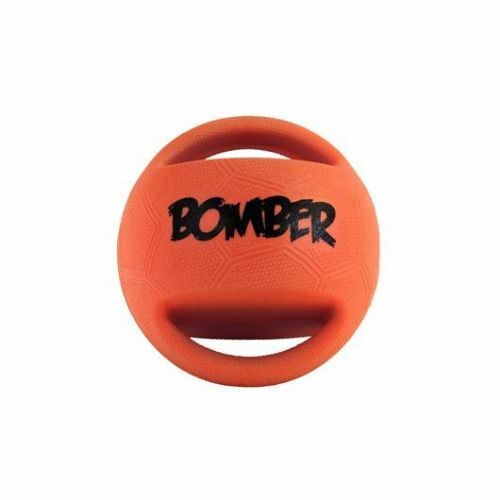 They fit in the the Nerf Dog Dog Ball Blaster. 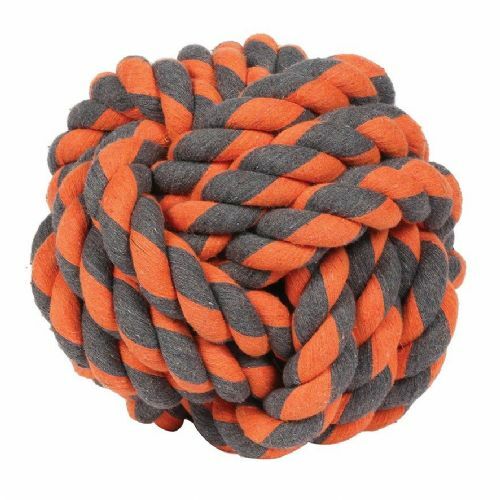 The balls come in 4 colours: Orange, Yellow. 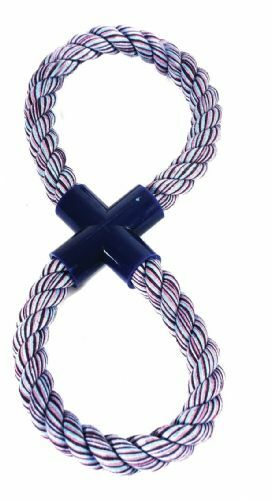 Red and Blue. 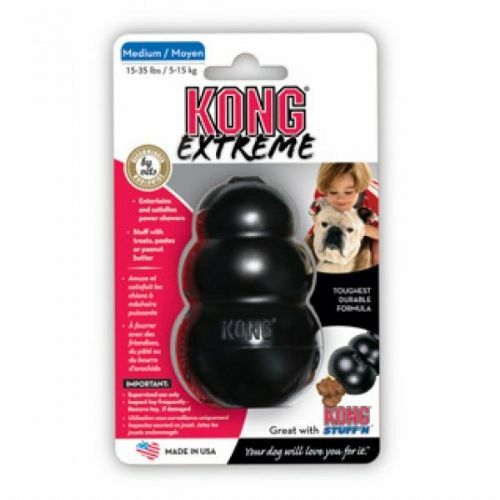 The balls are also medium sized which is around 2.5". 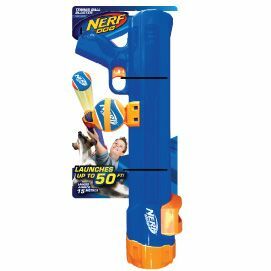 Ball Launcher. 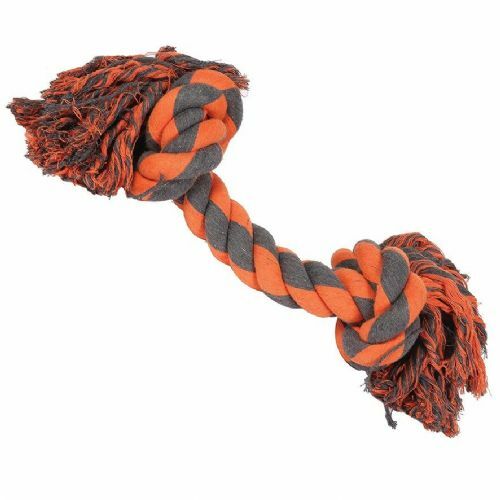 A fun way to exercise your dog without wearing yourself out!